Congratulations to Melissa and Alex on gettin' hitched the old fashioned way... in Vegas! 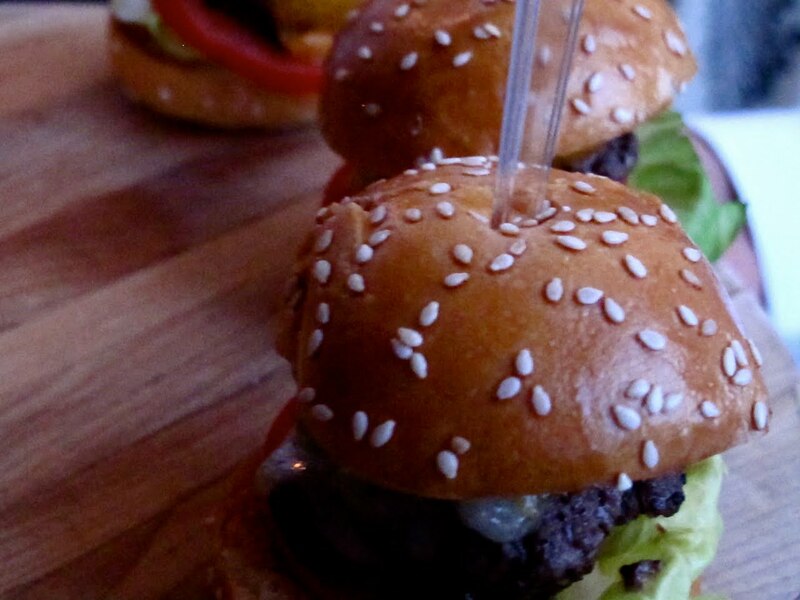 And double props for having these crazy good sliders during cocktail hour! They were a great compliment to the Elvis impersonator performance.